For weeks after the cotyledons popped out of the ground, I could not figure out why I felt so much pride with those little leaves. Now that they have flowered, I realized why. 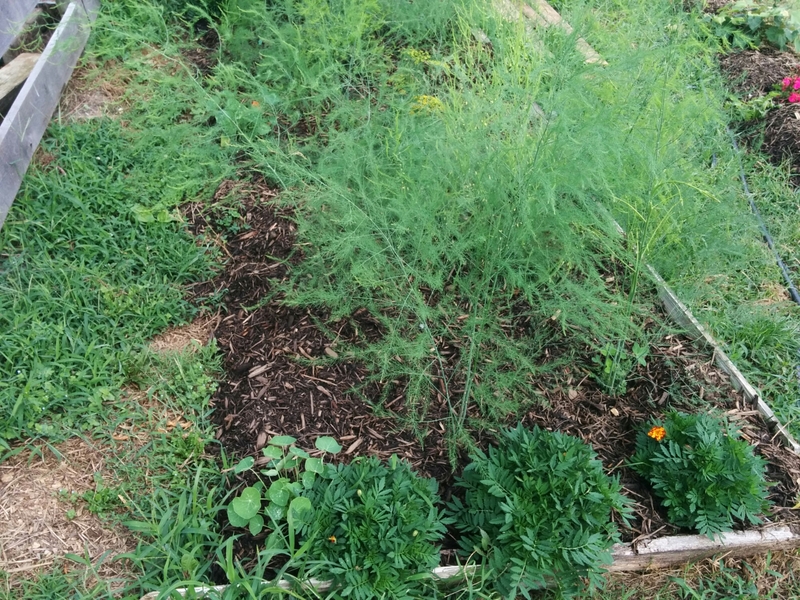 I’ve never directly sewn a flower seed into the earth and found success. True, I have grown flowers, herbs etc from seed in a container, and yes I’ve transplanted flowers into the ground with good results. 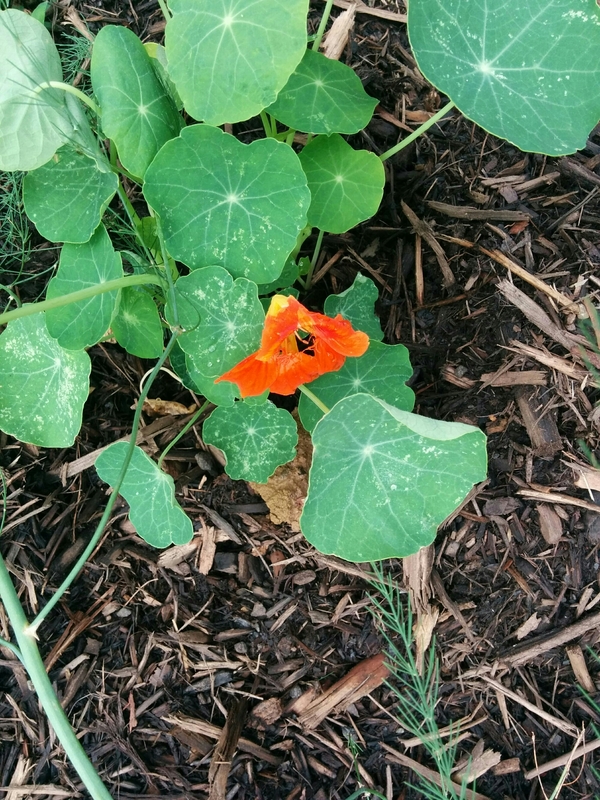 But this small, orange flower represents my first success in raising a flower from seed directly in the earth. Bonus, the marigolds have begun flowering as well!